In this report titles best mileage cars in India, we have complied a list of India’s top 25 cars which offer the best in-class mileage figures. The list includes cars from cross segments and across powertrain options. Be its diesel automatic of petrol manual, the list includes it all. 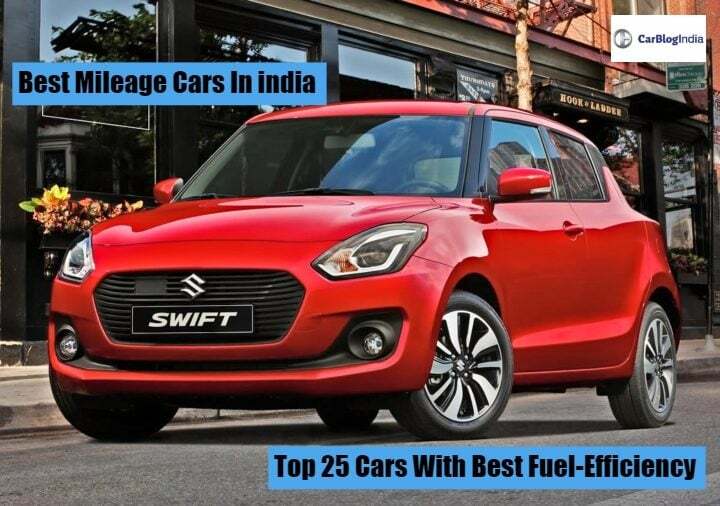 This article will act as your one stop destination for comparing the fuel-efficiency figures of the most frugal cars currently on sale in India, Read ahead and make your pick! The new Maruti Suzuki Swift’s diesel variant promises to give out a mileage of 28.4 kmpl. The 2018 Swift is based on Suzuki’s new HEARTECH platform. This has helped the hatchback lose close to 90 kgs of weight with this new generation model. The diesel engine in question is the same 1.3-litre DDiS motor. The engine is capable of producing 74 BHP along with 190 NM of peak torque. This time around, along with the 5-speed manual unit, the Swift also gets a 5-speed AGS transmission. 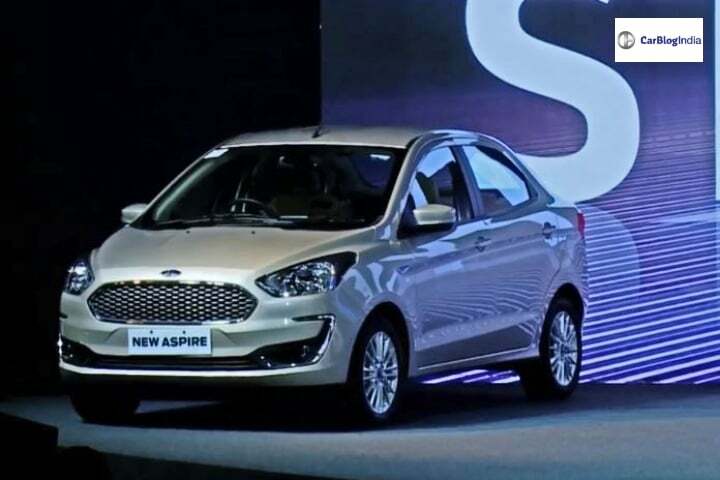 The new Dzire, with a claimed fuel efficiency of 28.4 KMPL has snatched the second spot from the Ciaz. Despite using the same 1.3 L Diesel engine as the model it replaces, the latest generation of the popular sedan is more efficient thanks to the new, lighter HEARTECT platform. There are 5-speed manual and 5-speed AMT option on offer. 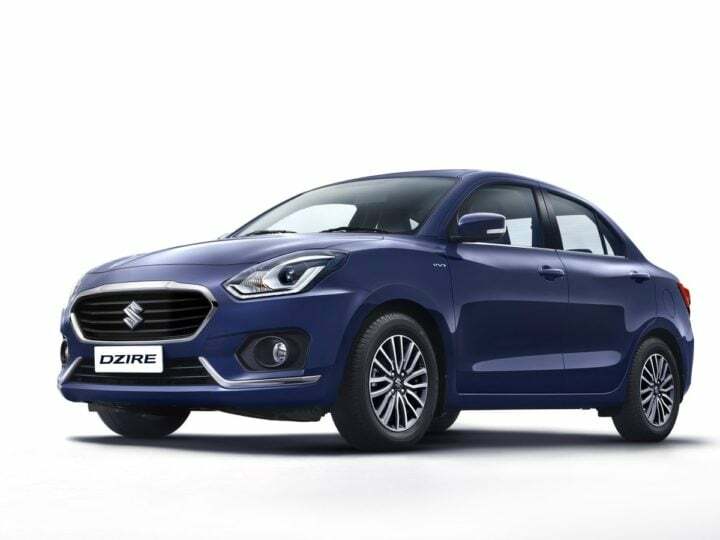 The all-new Dzire will go on sale on May 16, 2017. 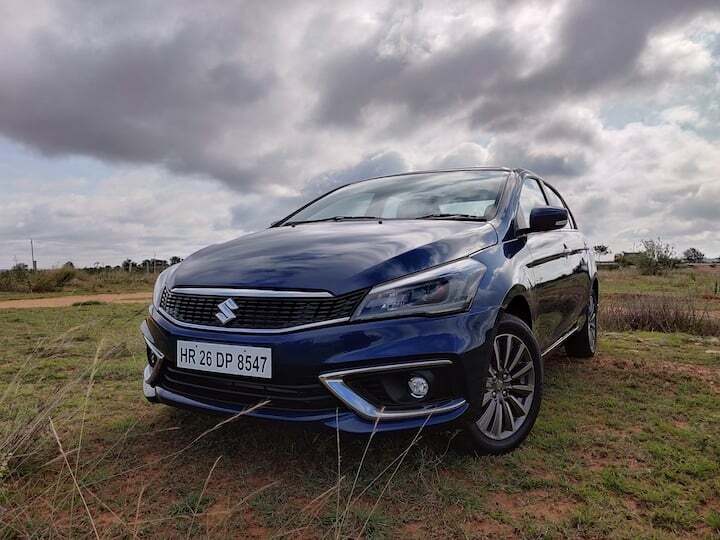 Maruti’s mid-size sedan offering, the Ciaz has been relegated to the third spot on the Best Mileage Cars in India list. 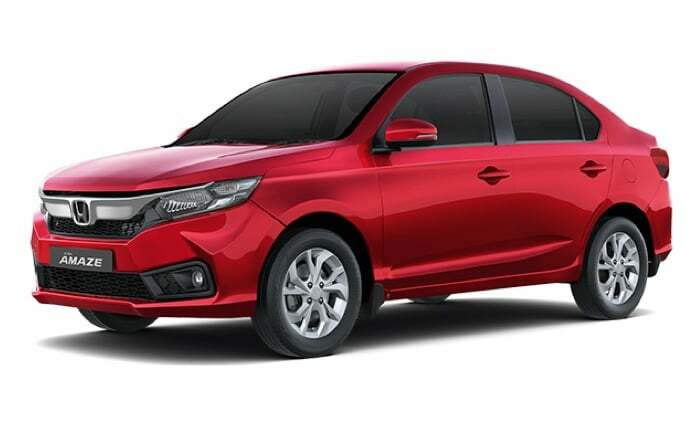 It is one of the most fuel-efficient sedans on sale in India. The Ciaz Diesel has an ARAI certified mileage of 28 kmpl. These figures are better than the Honda City. No surprise, then, that the Ciaz has even outsold the City. The Ciaz has been a really successful model for Maruti Suzuki. In fourth place on our list of the best mileage cars in India is another Maruti. 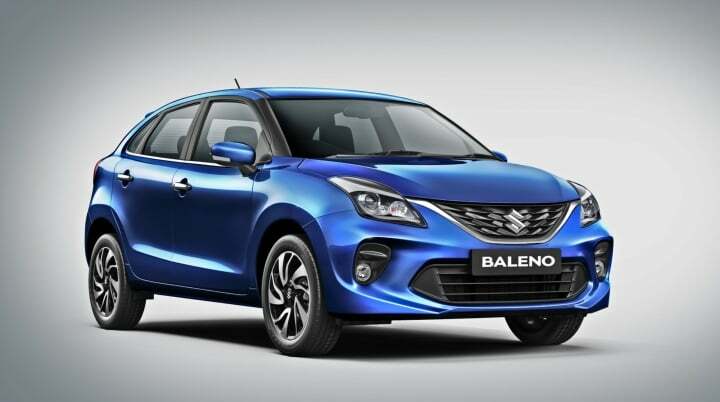 The Baleno shares its engine with the Swift. However, it returns a higher mileage of 27.39 kmpl. This is thanks to a lower kerb weight. The car is marketed as a premium hatchback and is sold through the new Nexa sales channel. 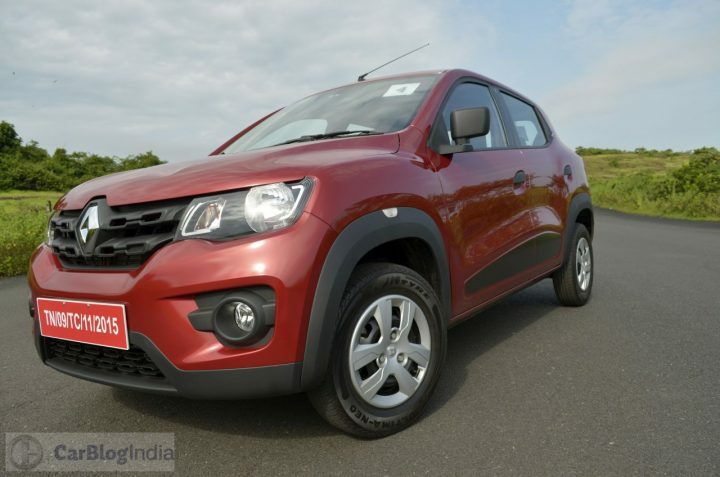 It has been very well received by the Indian car buying lot as evident from its strongest monthly sales and a waiting period of around 6 months. 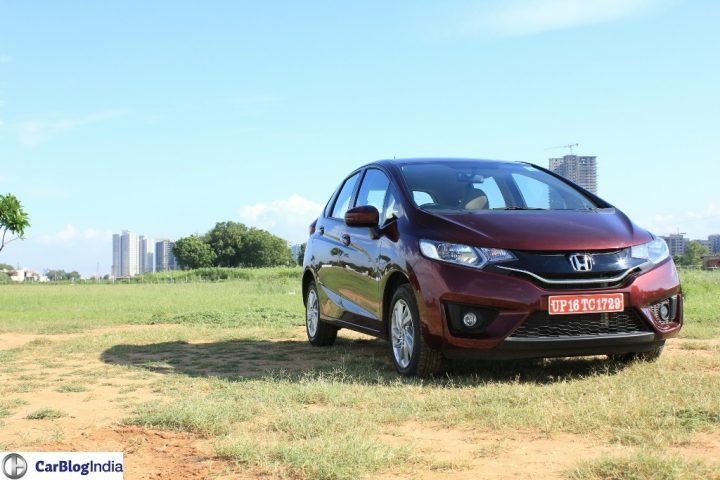 Honda has left no stone unturned for the Jazz’s second stint in India. This time around the Jazz is cheaper than before and comes with a diesel engine option as well. This diesel motor, shared with the Amaze, Mobilio and City, returns an ARAI certified mileage of 27.3 kmpl. Which makes it the third most fuel-efficient car in India, behind the Maruti Ciaz and Maruti Celerio diesel DDiS 125. 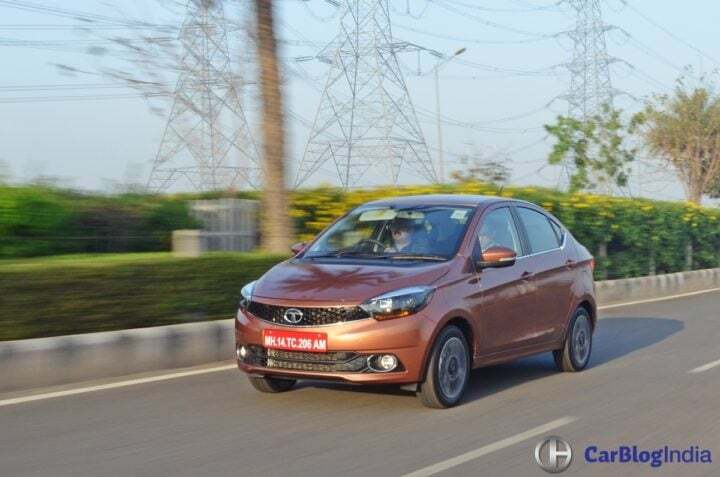 The Jazz is a direct rival to Hyundai’s Elite i20, but, although it boasts higher mileage figures, it hasn’t been able to match the i20’s popularity. The 1.5-litre iDTEC diesel motor powering the new model Honda Jazz is good for 100PS power and 200Nm torque, but it is let down by high NVH levels. Tata’s latest hatchback, the Tiago, and it’s 1.05 L diesel mill return a claimed mileage of 27.28 kmpl. Launched at a starting price of just INR 3.2 lacs, the Tiago competes with the likes of the Celerio, Beat, Brio, etc. Although the Celerio Diesel is marginally more fuel efficient, it also sports a smaller 800 cc engine that is less powerful than the Tiago’s 1.05 L unit. 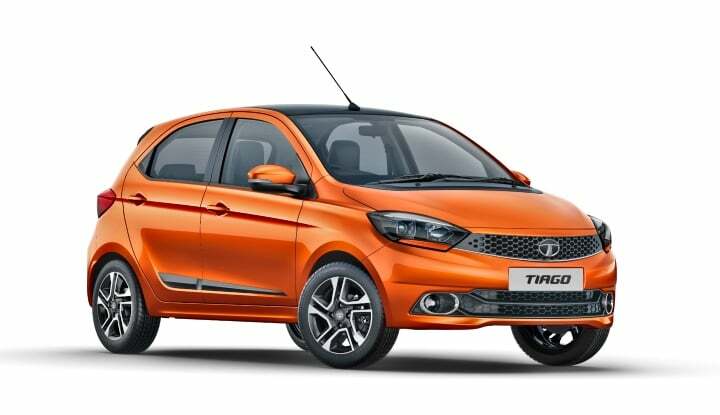 Tata is betting big on the Tiago as it hopes this new hatchback can help it claw back some of the market shares they have lost over the years and is one of the Best mileage cars in India should definitely help. 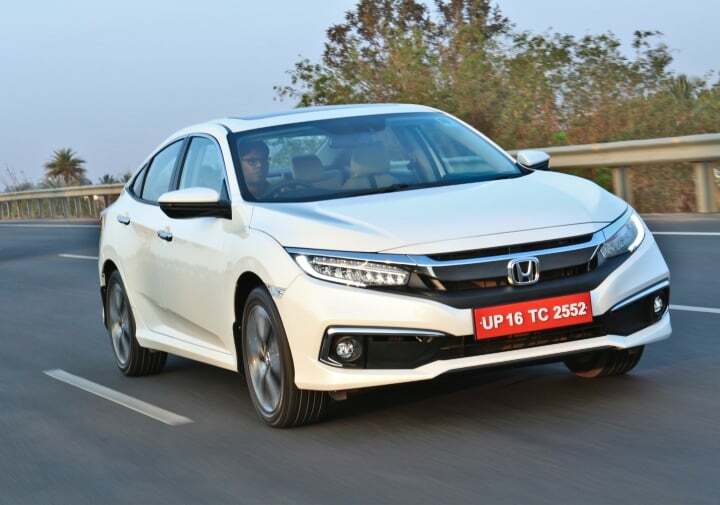 At number 7 on our list of the best mileage cars in India is the 2019 Honda Civic. Launched in India after a substantial gap after the discontinuation of the 8th generation model, the 10th generation iteration comes with a diesel engine under its hood. This engine is the same 1.6-litre unit which currently performs its duty on the Honda CR-V. This engine is capable of churning out 120 BHP of power along with 300 Nm of peak torque. It is paired to a 6-speed manual gearbox as standard. At almost Rs. 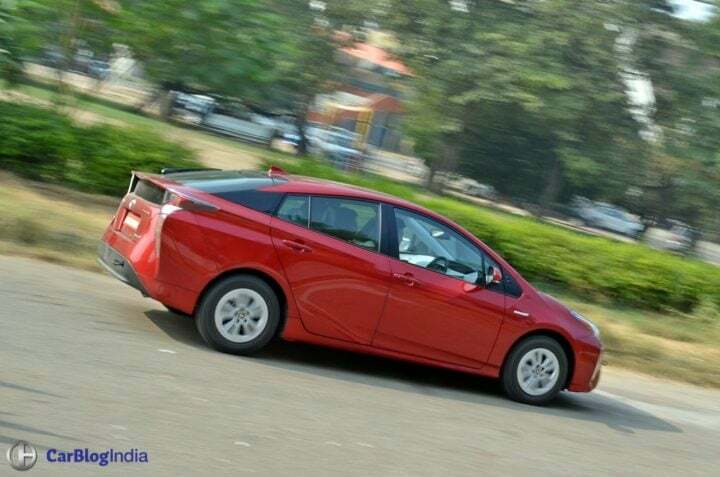 40 lakh (ex-showroom Delhi), the Toyota Prius is the most expensive car on our list of the best mileage cars in India. Thanks to a hybrid powertrain, the Prius returns 26.27 KMPL overall according to ARAI test figures. The 1.8 L petrol + 53 kW Electric Motor setup has a combined output of 122 PS. 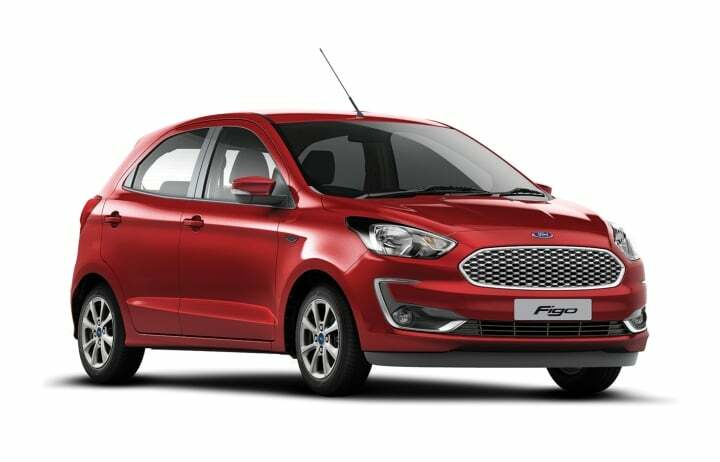 Ford launched the Figo twins in 2015. Both these cars are easily one of the best in their respective segments. Powering the Diesel variants is the brilliant 1.5 L TDCi engine that churns out 99 BHP and 215 Nm that delivers not just good performance, but great mileage as well. The hatchback and sedan siblings boast of an ARAI rated mileage of 25.83 kmpl. The Honda Amaze used to be the fuel efficiency king of the diesel compact sedans before the Maruti Swift Dzire. It still returns a very impressive 25.8 kmpl which ensures the Amaze is easy on your pockets and cheap to run. The Amaze remains a very capable car nonetheless and continues to sell in decent numbers. There are various reason for the popularity of the Honda City, one of the major ones being the very healthy mileage it returns. However, with the launch of the updated 2017 model, it has slipped down to the tenth spot on our list of the best mileage cars in India. Also, its arch-rival, the Maruti Ciaz, is more fuel efficient and cheaper. In fact, the top end diesel Ciaz is cheaper than the top end City diesel by almost 4 lakhs! 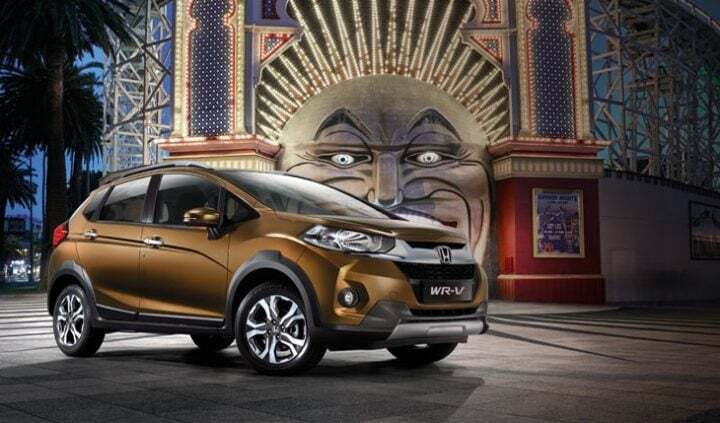 The WR-V becomes the third consecutive Honda car on our list of the best mileage cars in India. Based on the Jazz, the WRV is a sub 4-meter crossover that rivals the likes of the Hyundai i20 Active, Fiat Avventura and also the Vitara Brezza and Ford EcoSport. 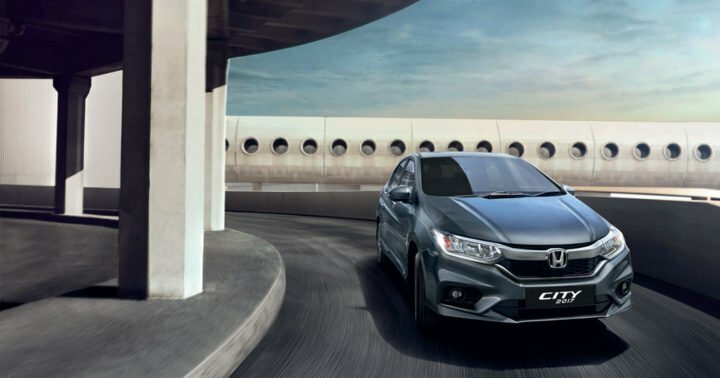 It is powered by the same 1.5 L Diesel engine as the rest of Honda’s products. Hyundai Grand i10’s sedan sibling, according to ARAI figures, is slightly more fuel efficient. Although it weighs more and has the same diesel engine, Hyundai claims it will return 25.4 KMPL overall. It also happens to be one of the better compact sedans on sale in India right now. 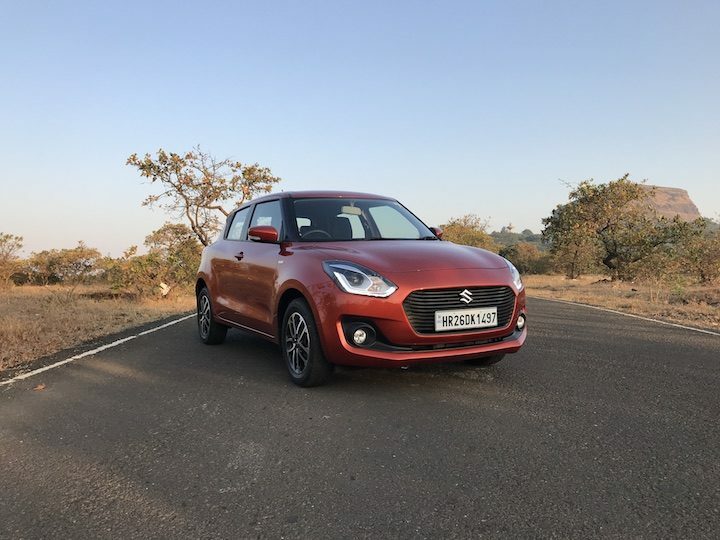 The facelift has improved looks and much the updated 1.2 L Diesel is much better than the old 1.1 L unit in terms of performance. Mahindra KUV100 has an overall fuel mileage of 25.32 kmpl. This makes it one of the Best Mileage cars in India. 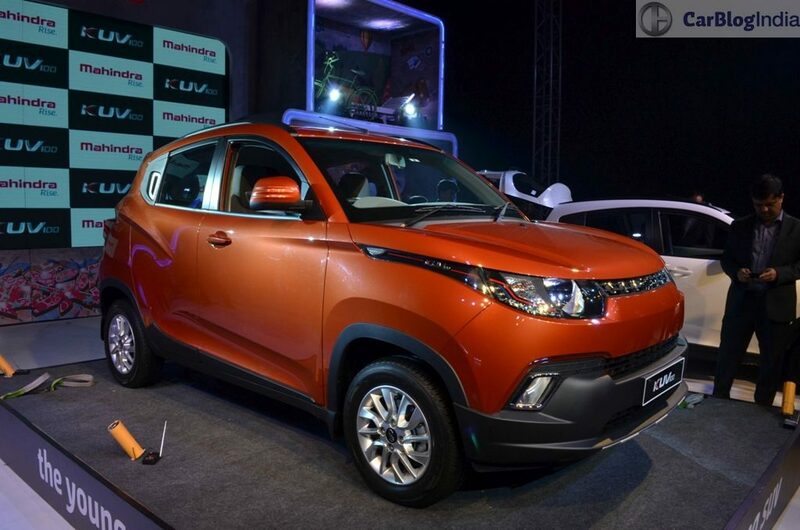 The KUV100 is tasked with fighting hatchbacks such as the Swift, Grand i10 etc. The KUV100 is a rather unconventional take on large hatchbacks. The SUV-inspired exterior gives it a very distinct look. The flexible 3+3 seating layout adds a touch of practicality to the cabin. Powering the Kwid is a 799 cc Petrol engine. The Kwid returns a claimed mileage of 25.17 kmpl. The engine churns out 53 BHP of max. power and 72 Nm of peak torque. 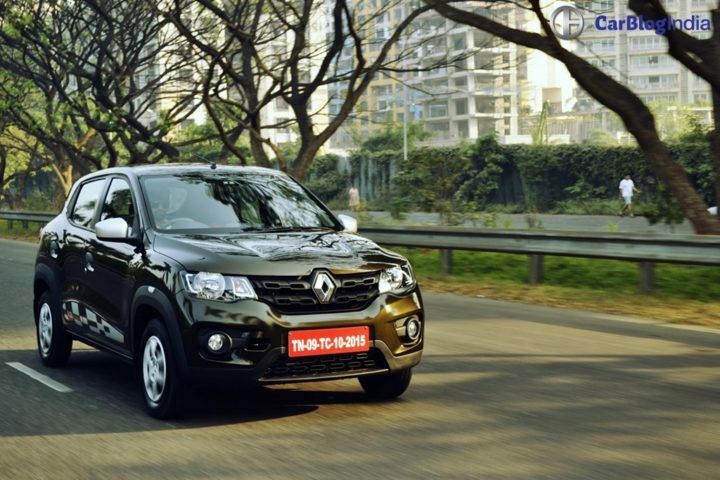 The Renault Kwid rivals the likes of the Maruti Alto 800, Hyundai Eon and the Datsun Redi-GO. Sharing the 16th spot on the list of Best Mileage Cars In India is the Datsun Redi-GO. It is based on the same platform. Powering it is also the same engine. Hence, it has the same mileage. Manufacturing is also at the same facility. However, the design approach is totally different. And the Redi-GO boasts a tall boy design with high ground clearance and easy ingress and egress for the passengers. 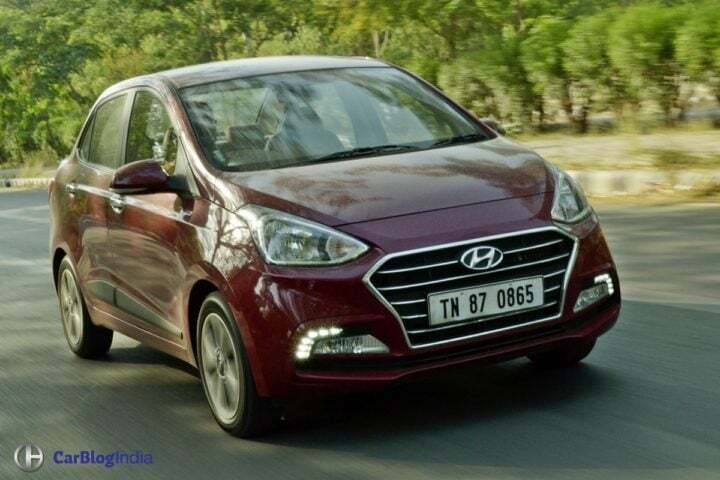 At an ARAI certified fuel efficiency rating of 24.95 KMPL, the Hyundai Grand i10 comes in at number 17, a few places below its sedan sibling, on our list of the best mileage cars in India. 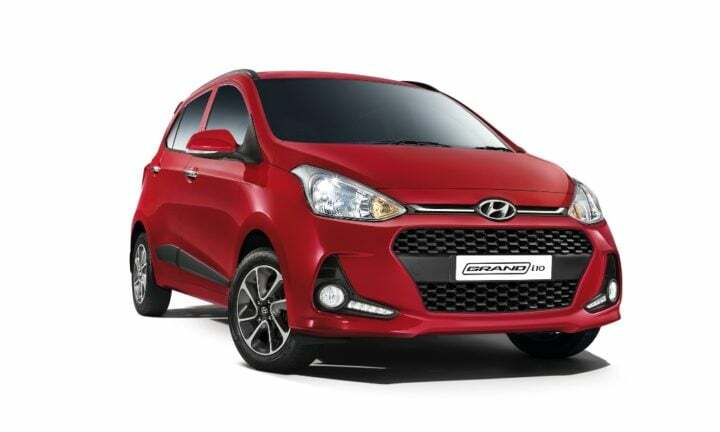 One of the most popular offerings in its segment, the Grand i10 is based on the Euro-spec i10. Great looks, a good quality cabin and frugal engines are some of its key selling points. 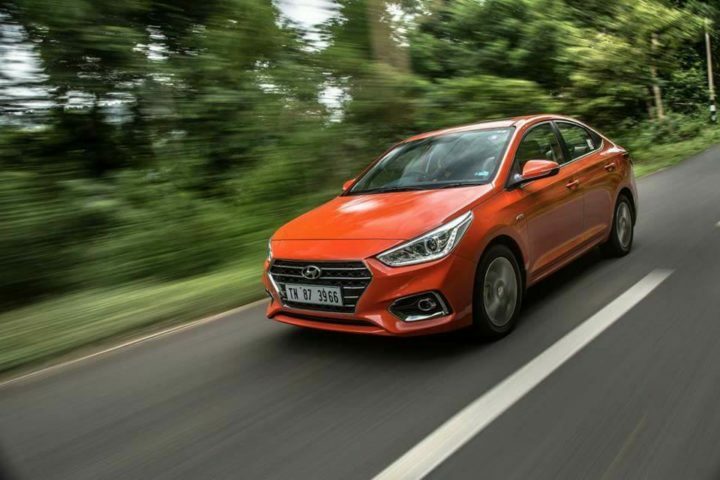 At number 18 on our list is the all-new Hyundai Verna. With this year’s generation update, the Verna has ditched the 1.4-litre diesel engine. Now it only comes with the 1.6-litre diesel motor. This engine churns out 126 BHP along with 260 NM of peak torque. The power is transmitted to the front wheels with the help of a 6-speed manual transmission. 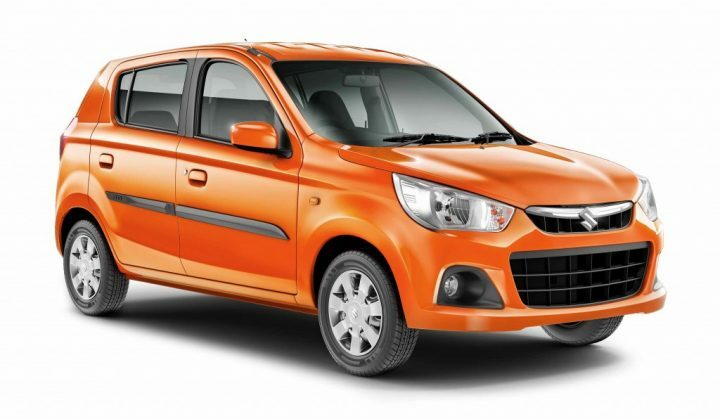 India’s highest selling car, the Alto 800, has an ARAI mileage of 24.72 KMPL. This makes the Alto 800 only a shade less frugal than the Kwid/Redi-Go. The CNG version has a claimed mileage of 33.44 km/kg. 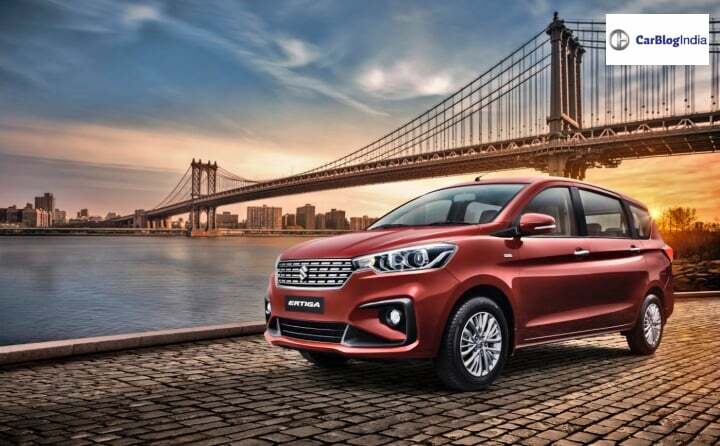 The second generation Maruti Suzuki Ertiga comes with an all-new platform. This makes this MPV significantly lighter than before. With the same 1.3-litre diesel engine on offer, this vehicle, in its new iteration has become comparitively more fuel-efficienct than before. Tata’s stylish compact sedan occupies the 21st spot on the list of best mileage cars in India. The 1.05 L Diesel powering the Tigor returns 24.37 KMPL according to official ARAI figures. Prices start at Rs. 5.60 lakh (diesel) making it the cheapest compact sedan on sale in India. 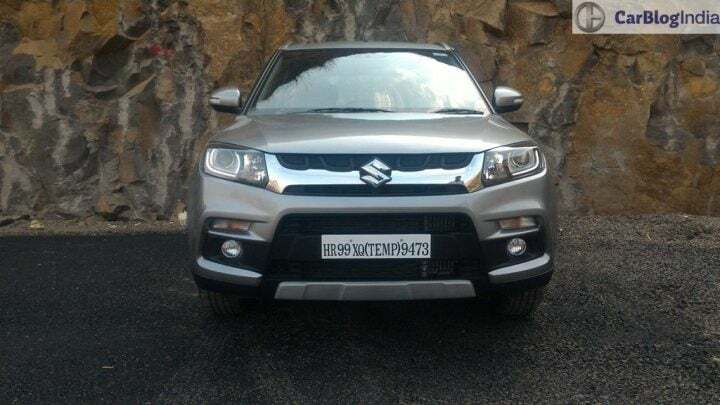 Another Maruti on this list is the Vitara Brezza. With an ARAI-claimed mileage of 24.30 KMPL, the Vitara is among the most fuel efficient Diesel cars in India. It shares the engine with the Maruti Ciaz but now misses out on SHVS. Still, the Brezza is among the highest mileage cars in India. 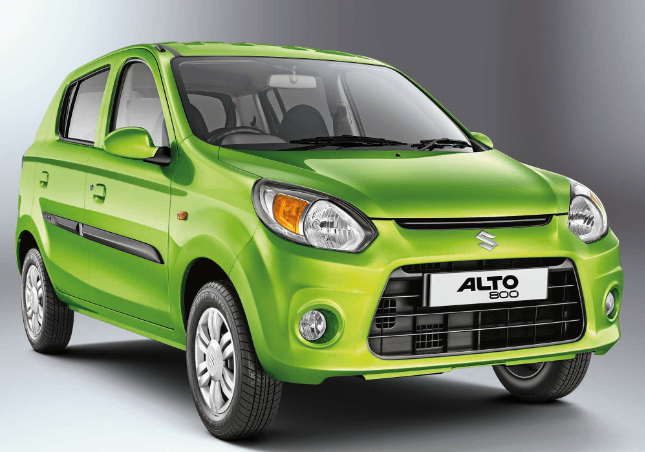 Only a shade less fuel efficient than the 800cc model, the Alto K10 offers a mileage of 24.07 KMPL. It also offers a lot more power and torque. 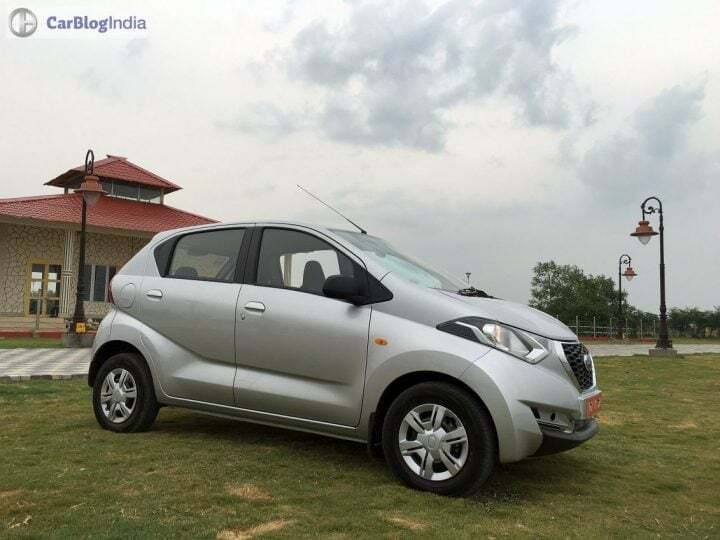 The Alto K10 has all the qualities of the 800cc sibling, along with a more powerful engine. An ARAI certified fuel efficiency of 24.04 KMPL places the Renault Kwid AMT above its manual counterpart on our list of the best mileage cars in India. Kwid AMT comes with the 1.0 L SCe petrol and features an unconventional rotary gear selector dial. It is priced at Rs. 4.32 lakh. The 1.3 L variants of the Maruti S-Cross, according to official figures, return 23.65 KMPL overall. 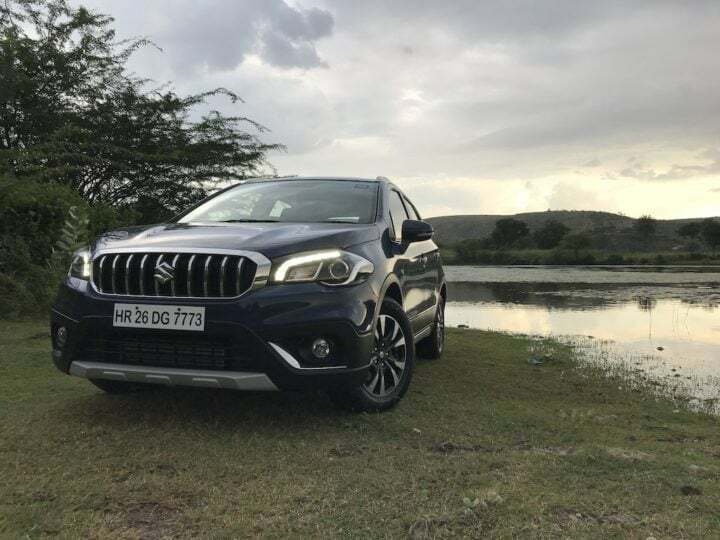 Although in comparison to other Maruti products, the S-Cross doesn’t clock very strong sales numbers, it is still one of the best Maruti Suzuki products on sale in India. Recently, the S-Cross has received a major facelift. Which has resulted in better sales numbers? And also the discontinuation of the 1.6-litre diesel engine from the crossover’s model line-up. Stay tuned to Car Blog India for more on the Best Mileage Cars In India and other automotive news.